Check out the full piece on the rise of Grange Castle Golf Club under Synergy Golf. Thanks to Brian Keogh (Irish Golf Desk and Irish Independent) for the piece. 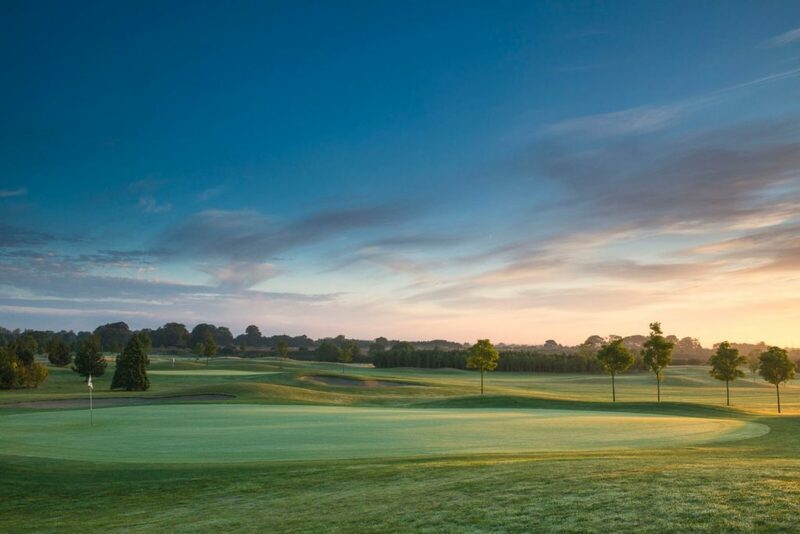 Have a read of this excellent article about Grange Castle Golf Club from Brian Keogh of Irish Golf Desk and published in the Irish Independent by clicking here.